RØDE Microphones today announced a strategic alliance with UK-based audio accessory maker Rycote into a wide range of microphones and accessories, commencing with its popular VideoMic on-camera microphone. Rycote’s Lyre is a non-elasticated suspension structure composed of a hard-wearing thermoplastic, and is markedly more effective at acoustically decoupling microphones from unwanted vibrations, handling and cable-borne noise than elasticated suspensions. Remaining effective at a wide range of temperatures between -35 and +40˚C, the Lyre is virtually indestructible. It will never wear out, sag, snap or require any rethreading to maintain its effectiveness. 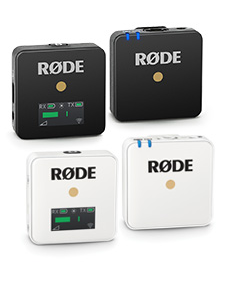 Under the details of the agreement, RØDE will have access to implement the Lyre suspension element across a wide range of microphones and accessories, on both an external and internal level. 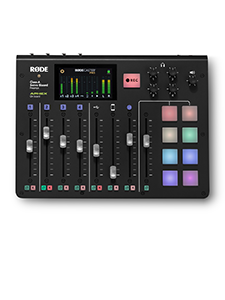 The RØDE VideoMic with Lyre onboard marks the debut product of the RØDE Rycote relationship. 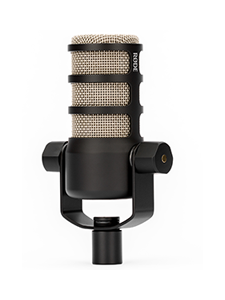 Its new form factor using the integrated Lyre suspension, gives the microphone a lower profile and also features an upgraded all-metal cold-shoe mount for increased rigidity. 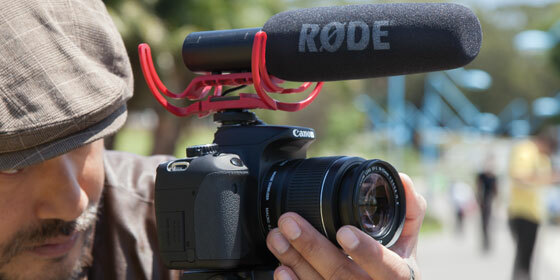 The VideoMic featuring Rycote Lyre suspension is shipping to authorised RØDE retailers worldwide this month.